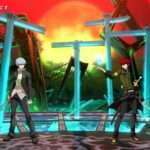 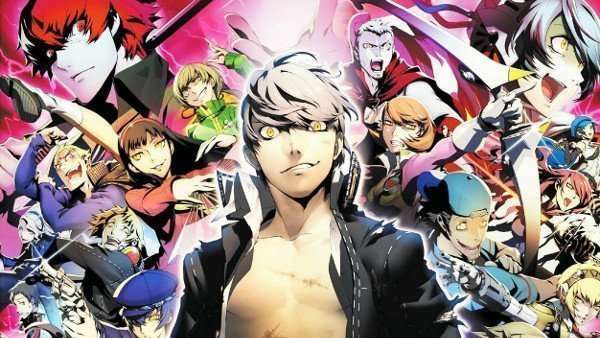 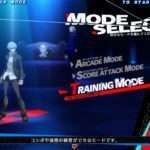 The previously announced 2.00 arcade update for Persona 4 Arena Ultimax has been given a release date of January 15th, 2015, via a 4Gamer interview with director Takumi Iguchiya. 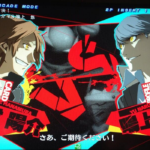 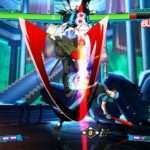 The new update that will add the console characters to the arcade version, as well as modifications to the game’s Shadow system and adjustments to every character, will be released for the NESiCA edition of Persona 4 Arena Ultimax on January 15th, according to the Arc System Works director of the game. 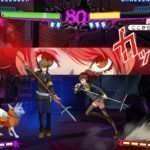 According to Takumi Iguchiya, the intention for the update is to make each character more interesting, as well as easier to play at the same time.